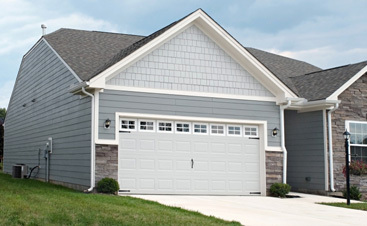 Knowing where to turn when you’re in need of garage door services is just the first step. Knowing that A&H Garage Doors is the best garage door repair company in Fayetteville is the next. When you’re looking for garage door services, A&H is there to provide you with quality repairs and replacements that you can bet you’ll be satisfied with. When it comes to repairing things around your home, it’s important that you’re only working with quality contractors. 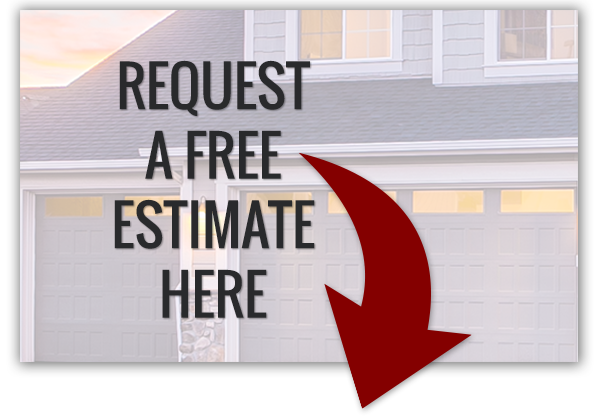 Our garage door services are brought to you by certified and insured experts, so you can rest assured that you’ll be getting your monies worth, but above all, you’ll get exactly what you need for your garage door repairs and nothing more. Our honesty and integrity are two of the biggest staples of our company and we care for that in everything we do. 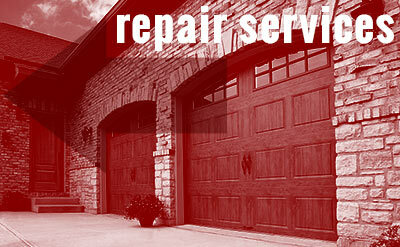 We offer our customers a variety of garage repairs. Our expertise allows us to provide our customers with comprehensive repair services that will take care of every moving part of the garage. 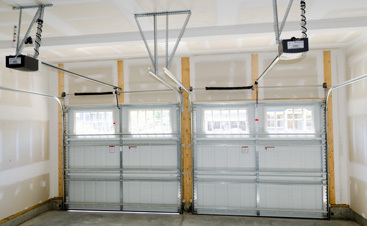 Take a look at what garage door services we have to offer. 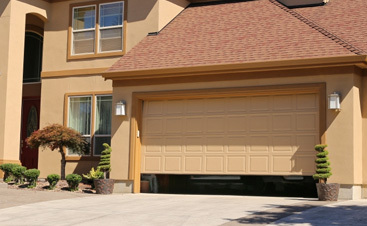 Regardless of your garage door repair needs, we can take care of them. From garage door spring replacement to entire garage door installations, you can rest assured that the services we provide you with will be effective and high-quality. 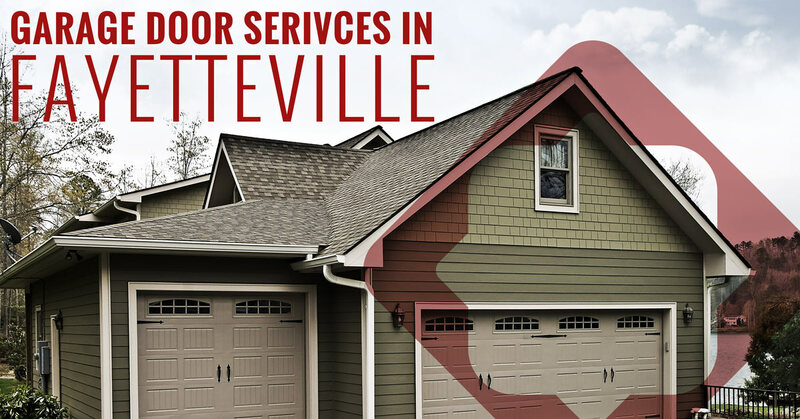 If you’re in need of garage door services in Fayetteville, don’t hesitate to give us a call today. We’ll get you the garage door services you need in a prompt manner, so you can once again utilize your garage as intended. Call today! Curtis provides speedy service, whether you need a brand new installation or garage door upgrade. To get started, please give us a call today!